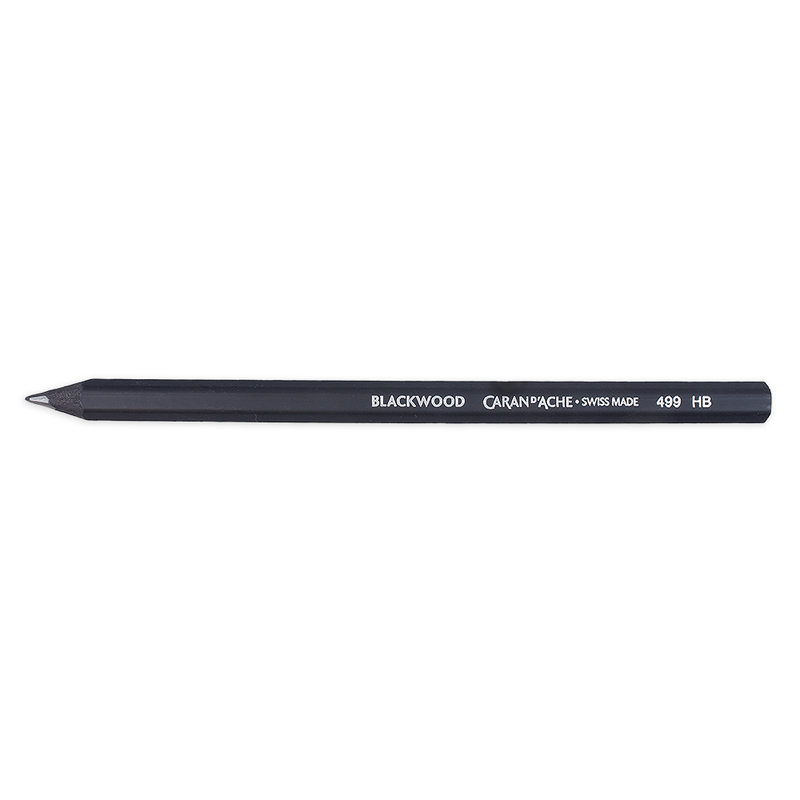 The Caran d'Ache Blackwood Pencil is a stylish jumbo pencil made from black-dyed wood. 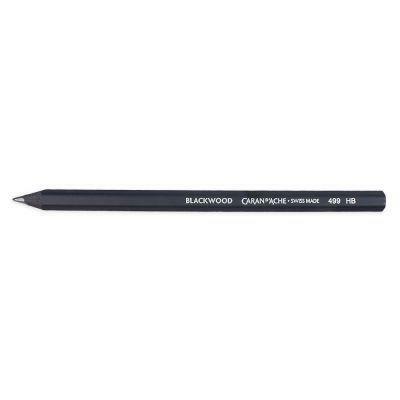 The Blackwood Pencil is thicker than your average pencil and is approximately 1cm in diameter at its thickest point and holds a good weight in your hand. 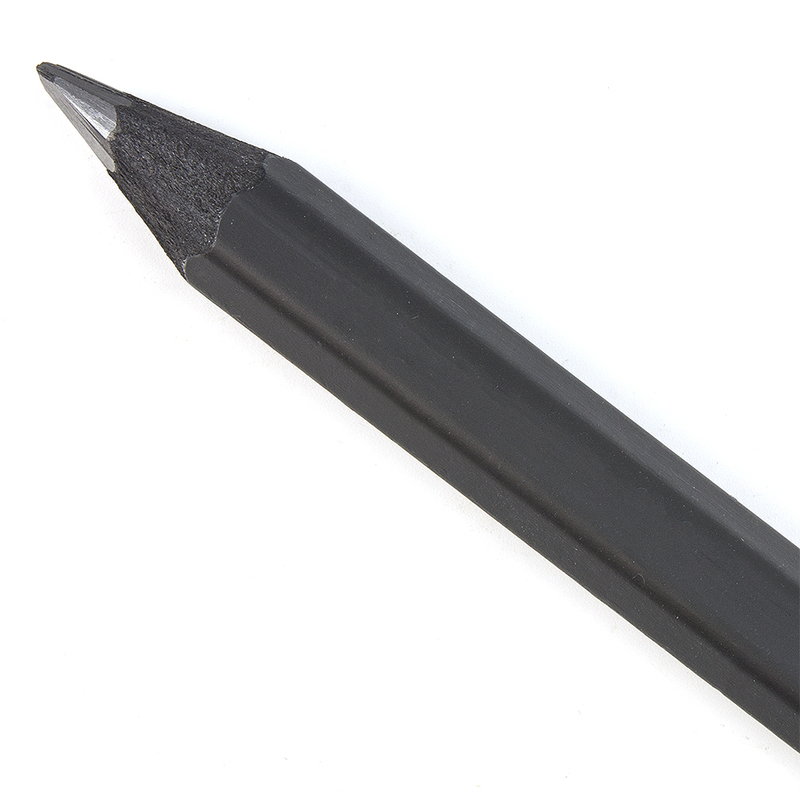 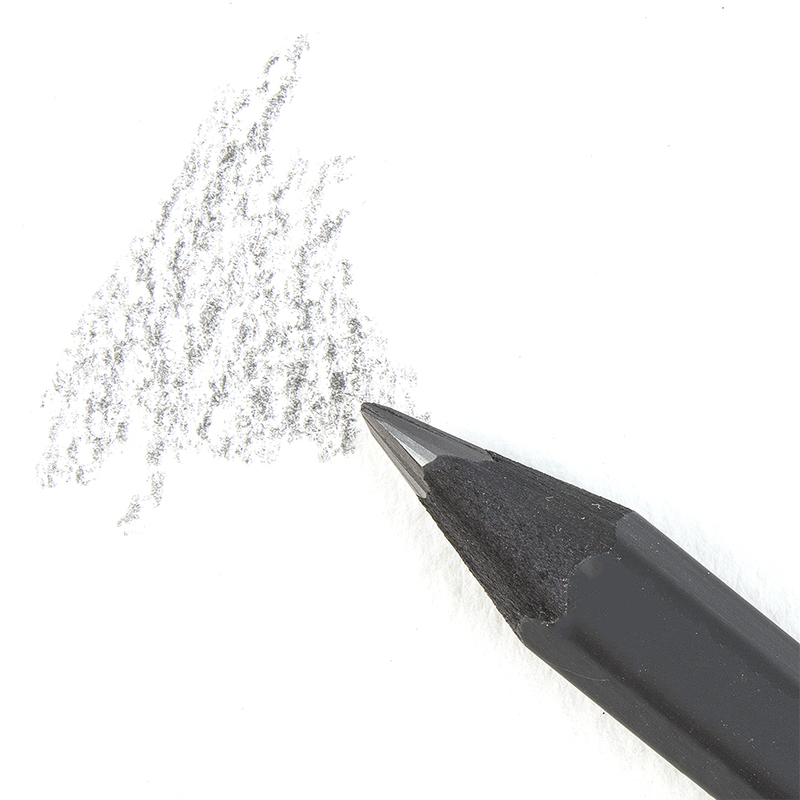 The pencil has a thick strip of graphite, making it easy to lay down large areas of pencil.